Let us give you the look you’ve always wanted. Not sure what you’re looking for? Call to set up a free consultation! *Base prices listed. Prices subject to change per individual stylist when service provider is chosen. ***Please arrive in a button up shirt with hair washed & blow dryed before having a formal occasion style done. Heat styling before your appointment will affect the end result of your style. Ombre, Sombre or Balayage offered through complimentary consultation only. 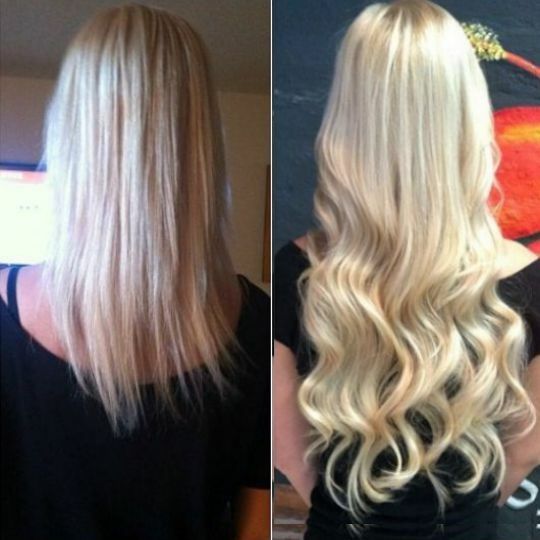 The Brazilian Blowout Treatment is the most innovative treatment on the market today. It takes about 90 minutes, lasts up to 6 months, no flat iron needed after treatment, and no downtime. 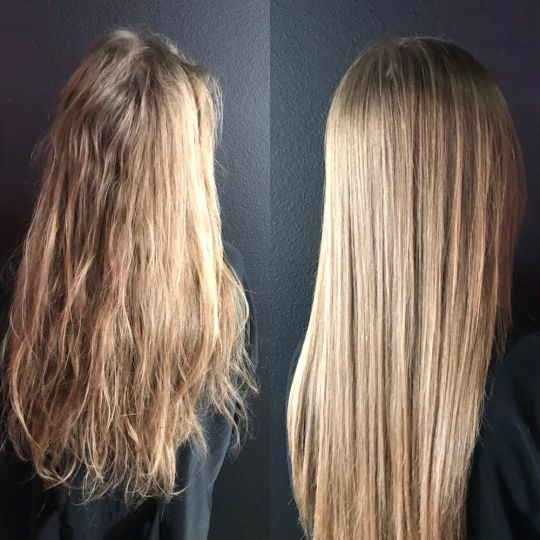 Known for significantly reducing drying and styling time for up to 12 weeks, a major benefit of this treatment is that it is finished at the salon with no downtime needed. The end result is smooth, frizz-free hair with radiant shine! The Evolve Volumizer is excellent for women with 50-70-percent hair loss when consulted with and installed by an Evolve Certified Stylist. 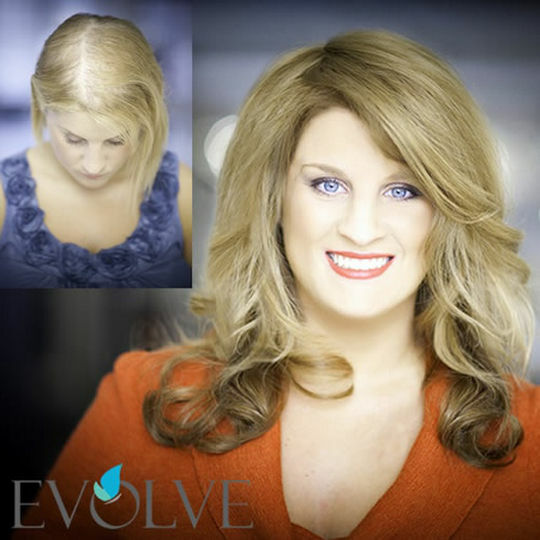 The Evolve Volumizer should provide a minimum of 8- to 12-month durability with proper maintenance. BOOK YOUR FIRST BRAZILIAN BLOWOUT WITH A JUNIOR STYLIST AND RECEIVE A 10% DISCOUNT.